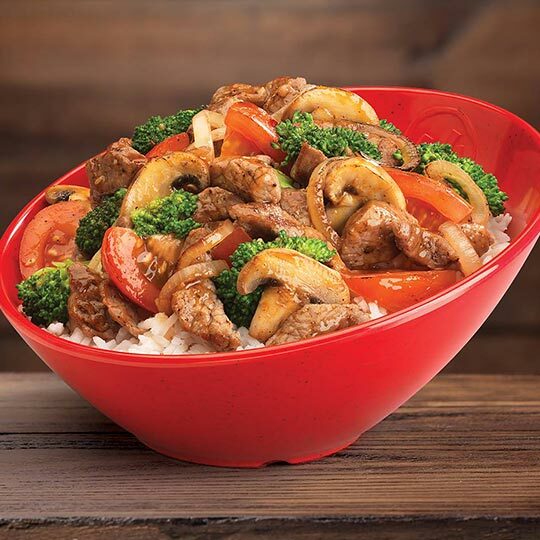 Genghis Grill Franchise For Sale San Antonio, Texas for $205,000! Pre-approved for SBA financing with an estimated $22,000 down! Currently grossing an estimated $744,931 and nets $75,869. Income is based on an owner/operator role. 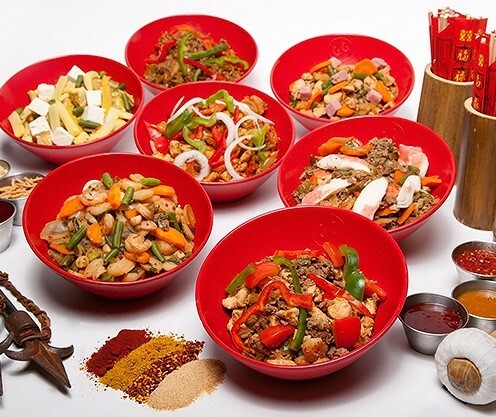 Genghis Grill is a build your own bowl, Mongolian stir fry restaurant with an interactive style of cooking. This is a great opportunity to own a fully built out store. Restaurant is in a great location in a busy plaza with neighboring restaurants and retail stores. All equipment is included. New owner will need to be approved by the landlord and franchisor. The current gross revenue being generated is estimated at $744,931. Yes, this business has been pre-approved for financing of up to $183,000 (amount needed down is variable depending on buyer’s liquidity and credit score). Buyer must also meet the minimum SBA requirements for lending to include: a minimum credit score of 680 and relevant experience in the restaurant industry, or some type of previous management experience from another industry. View SBA loans or more Financing Options Here. Located in San Antonio, Texas. Physical address will be released to qualified buyers upon execution of an NDA. Current list of equipment includes: Prep table, two pressure cookers for rice, two under counter refrigerators, one two-door cooler, and one walk-in cooler. Yes, there is a liquor license included with this sale. Seller has owned this business for 2 1/2 years. This business has been operating 11am – 10pm Monday-Thursday, 11am – 11pm Friday and Saturday, and 11am – 10pm on Sunday. Established franchise opportunity. Turnkey and move in ready. Includes the cost of all equipment. Plenty of opportunity to increase revenue. Genghis Grill has a great reputation and brand recognition. Priced at 205,000. For additional information and to evaluate this business more Contact Us About This Restaurant Here!